Every home creates and contains different types of energies which impact the feelings and the accomplishments of the people who live there. There are energies which are potent and easily identifiable, but there are also energies which are more subtle and are only felt intuitively. The study of Feng Shui is mainly focused on harmonizing spaces so the energies inside them are pleasant and positive. To understand it simply, these energies are frequencies radiated from the objects inside a certain place. If these frequencies are harmonious than the energy is positive, if the frequencies are disharmonious and conflict with each other than the energy is negative (imagine the difference of breathing a clean air in a peaceful garden and listening to a loud constraction noise). 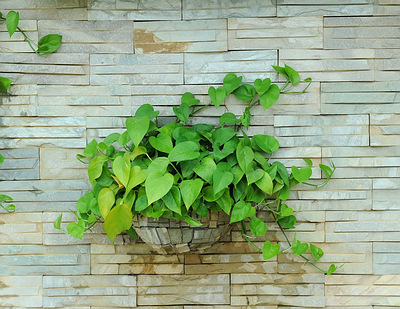 Plants are living things and the closest thing to Nature you can put inside your own home. 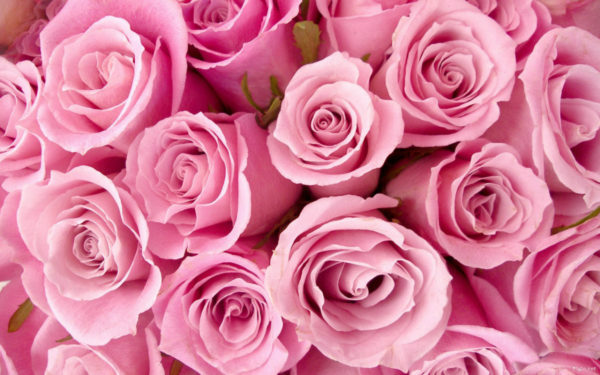 They radiate harmonious energy. 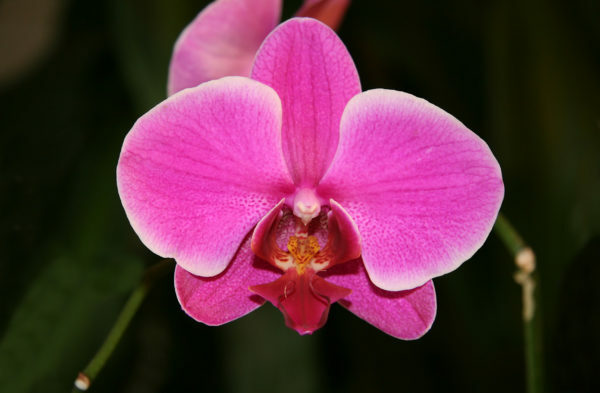 However, there are plants who just beam with positive energy and it’s wise to have them inside your home. 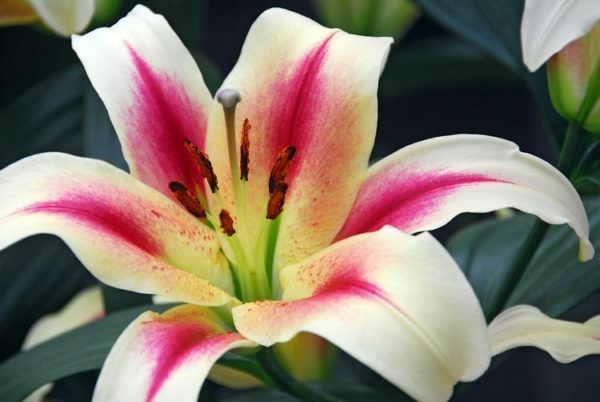 They will boost your living surrounding with positivity which will result in improvement of your overal mood, success and fulfillment. 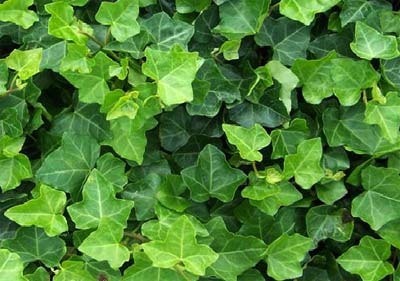 When it comes to air purification, the number one plant is ivy, as it is able to absorb formaldehyde. 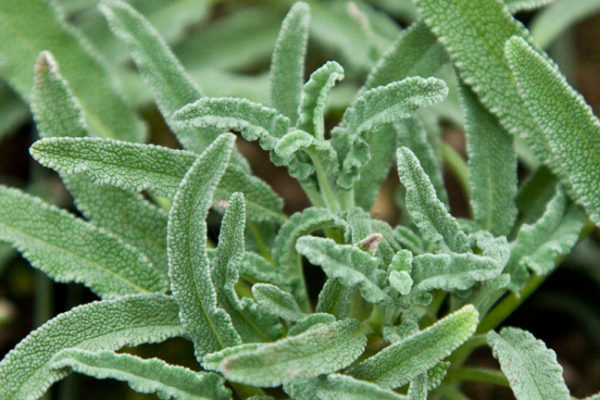 This plant gets rid of the harmful and unwanted toxins in the environment. 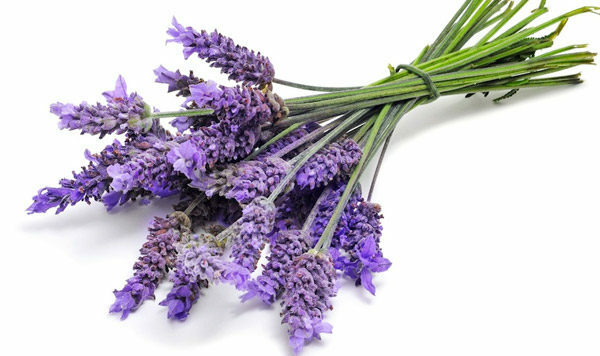 It is recommended to people who suffer from allergies or asthma. 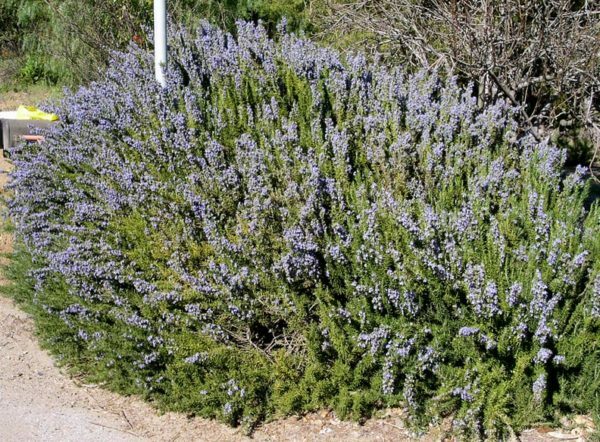 However, you should be careful and watch out where you keep this plant, as it is toxic to pets and children, so it should be situated out of their reach. 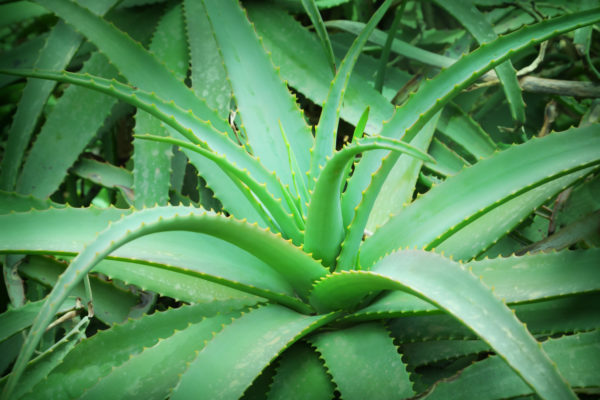 Aloe vera is one of the plants with incredible healing properties. Aloe is also known for its ability to eliminate the polluting chemicals from the environment and purify the air, so keeping it in your bedroom or at another place in your house will improve the air you breathe and get rid of the toxic chemicals present in the cleaning agents. Aloe is also very beneficial when it comes to combating the bad luck and the negative vibes in your home. The aloe vera plant is going to give you a clear sign that the air in your home contains a high level of harmful chemicals by developing brown spots on its leaves. 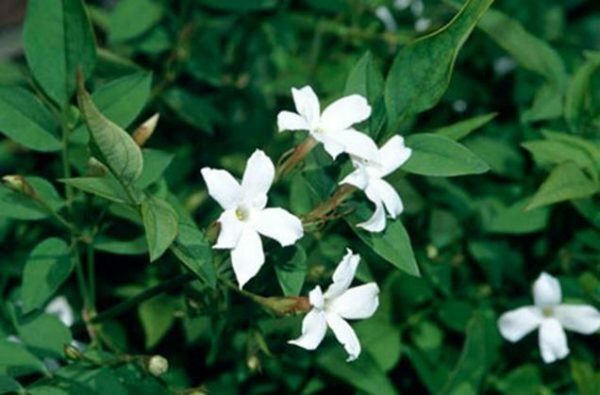 This plant has potent antioxidant properties and attracts the positive vibrations from the environment. 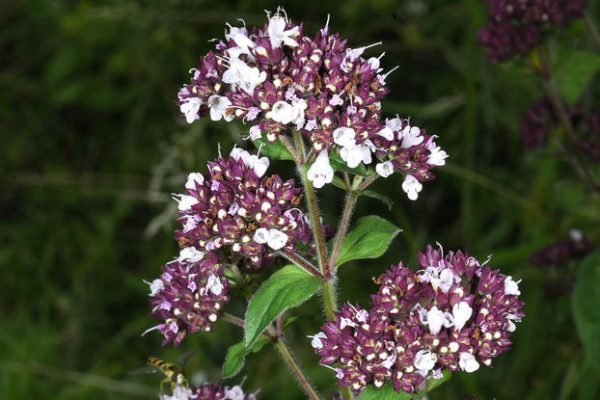 Moreover, it has excellent anti-inflammatory, antifungal, and antibacterial effects. 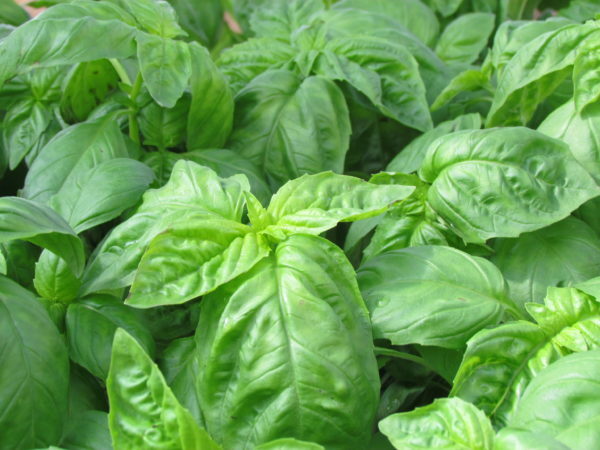 Basil is a plant that can get rid of the negative energy, but also produce oxygen and absorb toxins including carbon dioxide and carbon monoxide. The leaves of basil are used for preparation of tea or water which can be later sprayed around the house for purification of the home.